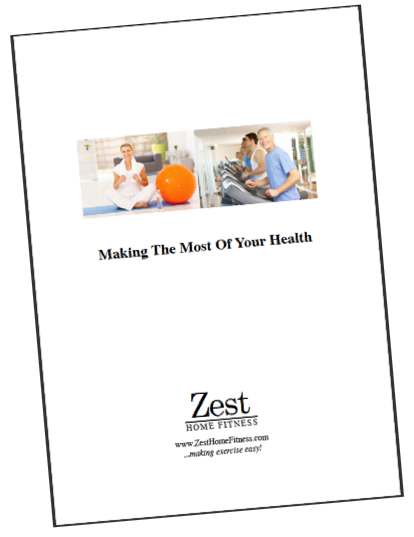 Click the link below on the right-hand side to download a digital version of our 16-page booklet “Making The Most Of Your Health”. You can then either print out a copy or read the digital version which contains links to several other useful websites with further, in-depth information. “Making The Most Of Your Health”.